 Hartmann is the trade mark for a series of post cards, at least some of which were printed in Germany. I have several post cards in this series with post marks from 1903 onwards, with views of Princes Street and Calton Hill. 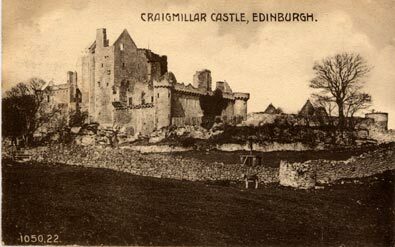 The post card below shows Craigmillar Castle, the destination of one of the early Edinburgh Photogrpahic Society Outings. This card was posted in 1925.